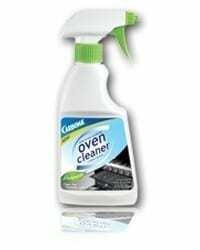 For the food that escaped your pots and pans and is sticking to the surface of your oven, use our biodegradable oven cleaner! In just minutes, your oven will be free of stains and grease. After use clean nozzle and turn to off position. 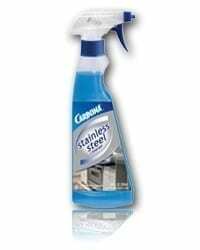 I used this last year to clean my outdoor propane grill of at least a years worth of grime. 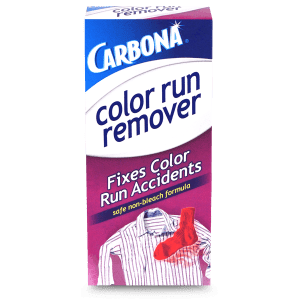 This product stands so far above any other that I have tried that I proclaimed to my wife that it could be the best purchase I ever made. I’m getting more. SS cleaner is also top rate! 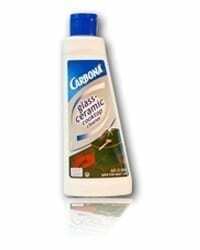 Dear Carbona, I feel like I’ve been on a 5 year search for the Holy Grail. As a renter, I’m stuck with whatever stove the landlord will provide. I’ve searched and tried so many things to get the drip pans clean on my stove top. Some of the damage was from the prior tenants, some from myself. I didn’t want to use brillo because I knew they were white under all that burned on grease and steel wool would scratch it. 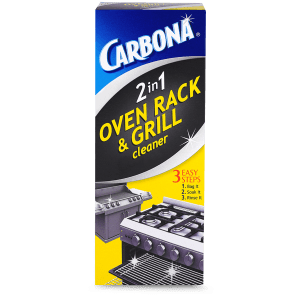 You’re product, Carbona Oven Cleaner – Tough Acting No-Drip Gel, was my last purchase on this quest. I was sure that it would work like the others, only removing a small amount of the build up. It was so nice to be pleasantly surprised! It’s GREAT. 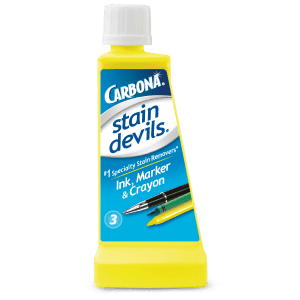 I’m going to have to do a few more treatments before it’s where I want it to be but I just wanted to write to thank you for being the first product that didn’t disappoint. You’re label says it all. 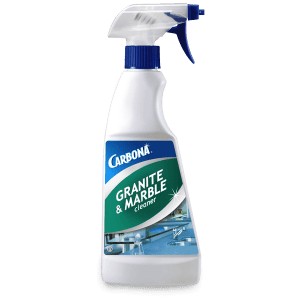 “Because we care about cleaning, it works!” Thanks for making a wonderful product. the bottle and read the instructions and started to spray the oven. When I went back five hours later, to my surprise the grease came off so easily that I came right to the computer to e-mail you of how much I like your product. Keep up the good work. 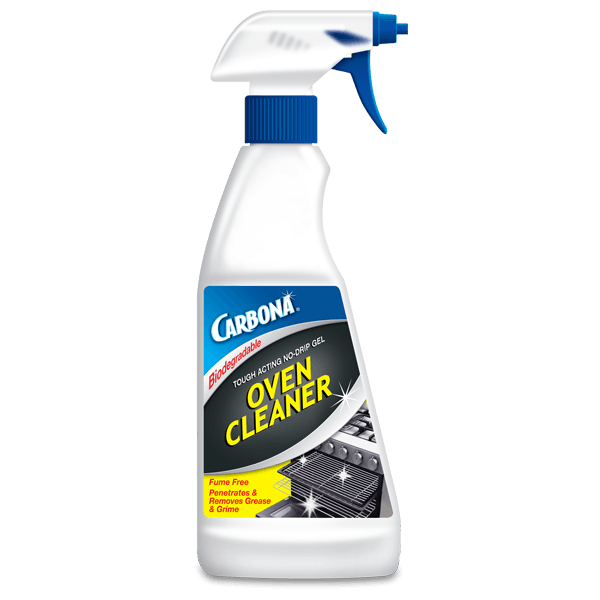 I will always reach for Carbona Oven Cleaner first. Thank you for making my life so easy doing a job that I hate. Tried all the ‘recipes’ on the internet to no avail. 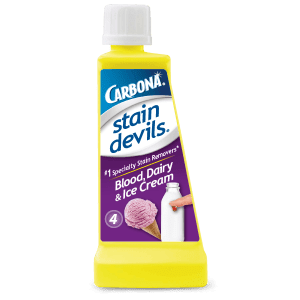 This product really works. One treatment took off almost all the old gook. A few more and it will look brand new. Not much elbow grease involved. A scrubby. Works.